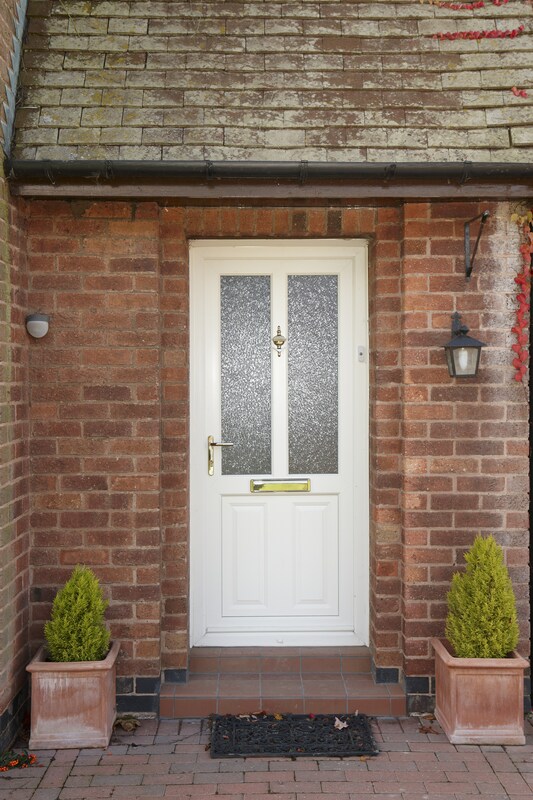 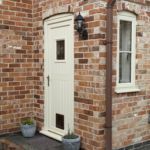 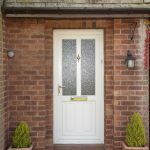 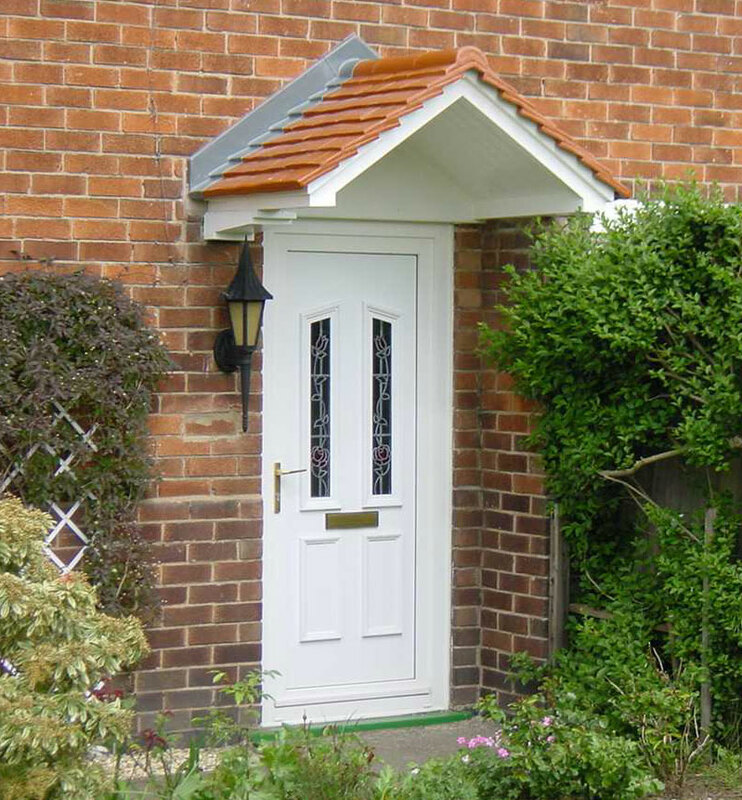 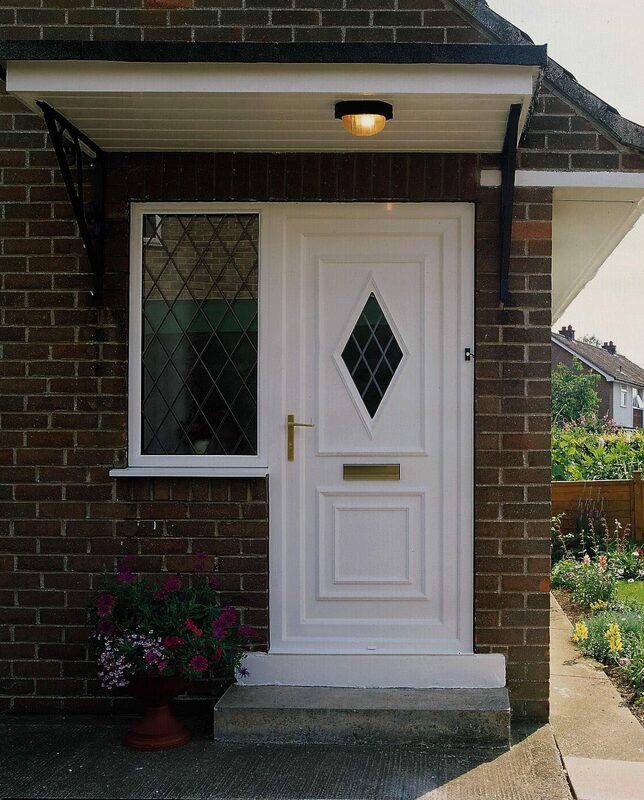 Whilst adding character, we supply front and back uPVC doors with durability and security in mind; giving you peace of mind that both your family and possessions are safe. 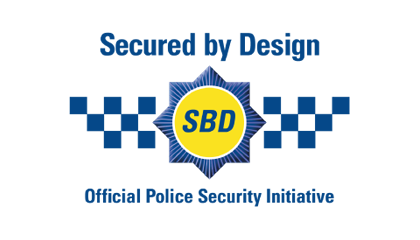 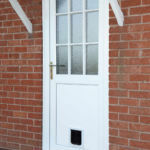 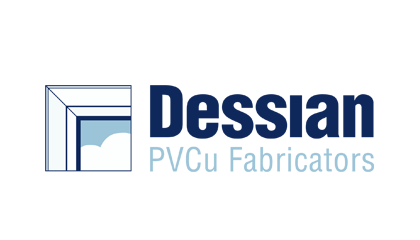 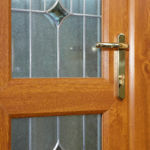 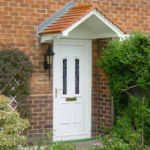 In addition to our standard door we can supply doors to meet PAS 23/24 standard and/or Secured by Design specification. 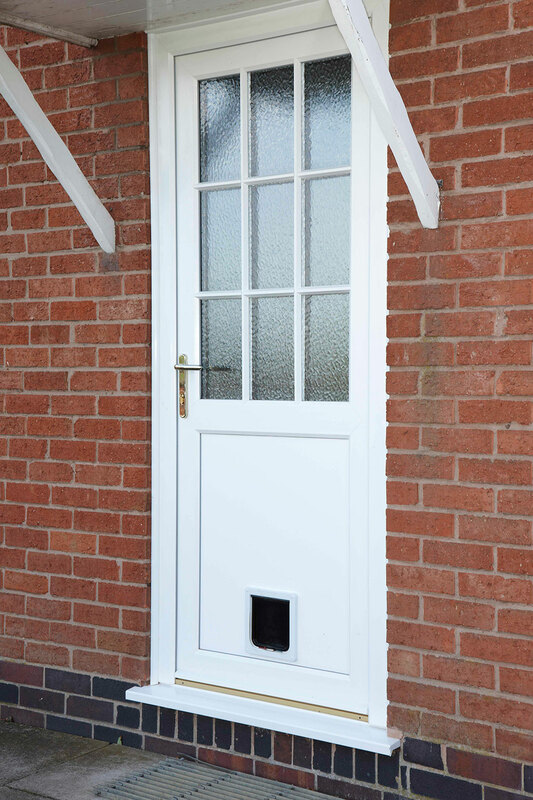 Panic bars available for fire exits with optional external access handle. 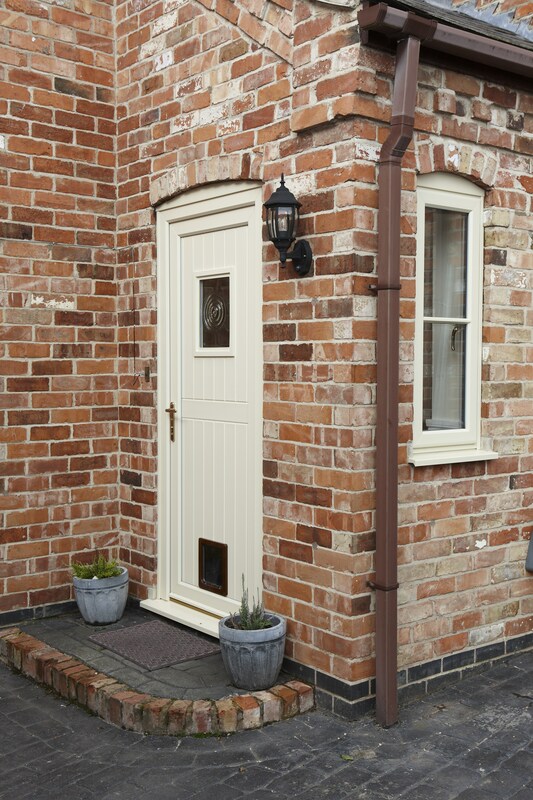 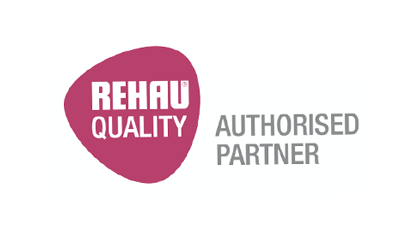 Entrance doors are available with a choice of profiles from the REHAU TOTAL70 system and REHAU 60mm Tritec systems, available in open-in and open-out styles for a variety of installations. 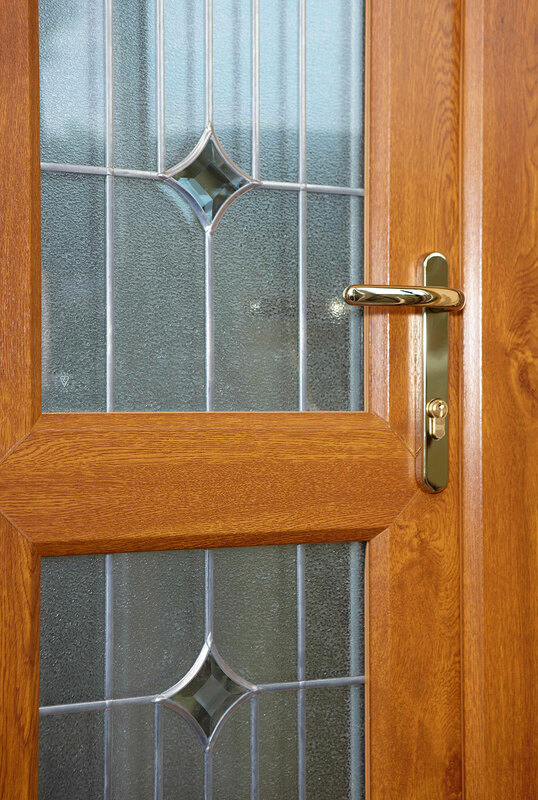 Also compatible with casement, reversible, pivot and tilt/turn windows and French, tilt/slide and bi-fold doors. 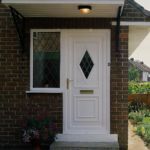 A stylish modern door can be the perfect finishing touch to any home.